Change is no simple matter in American politics-a fact that Americans have recently learned well. Elections rarely produce the change they promise. After the vote, power vacuums fill with familiar values, if not faces. 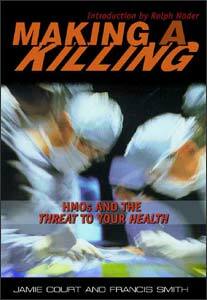 Promises give way to fiscal realities, hope succumbs to pragmatism, and ambition concedes to inertia. 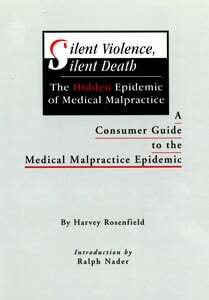 The old tricks of interest groups - confuse, diffuse, scare - prevail over the better angels of American nature. But populist energy can get change making and change-makers back on the right track. 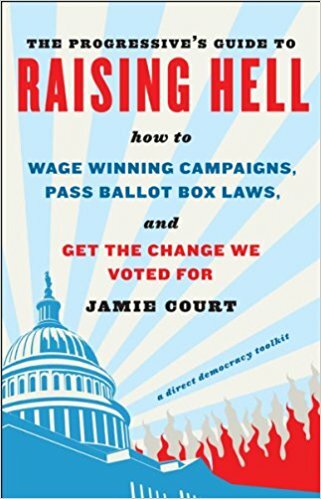 The key to success, though, says acclaimed consumer advocate Jamie Court, is getting downright mad. It's anger, not hope, that fuels political and economic change. And in 2010 America, anger rules. But it needs to be vectored and focused if it is to succeed in fueling the type of change that the majority of Americans believe in. Enron. Tyco. Arthur Andersen. These companies have turned "corporate" into a four-letter word as headline after headline reveals shocking stories of executives stealing money from investors. But money isn't all that corporations steal. 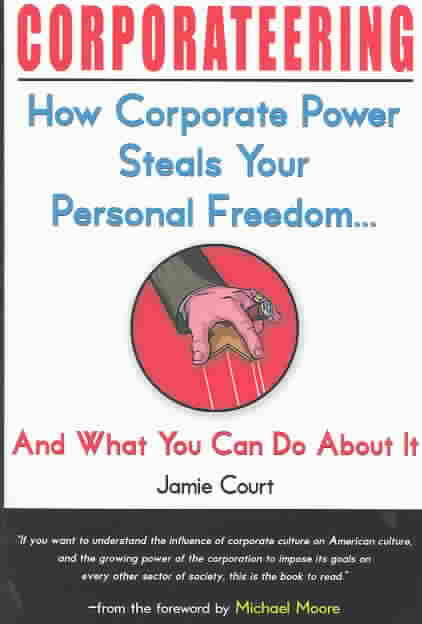 In Corporateering, Jamie Court shows how corporations routinely and quietly rob us of our personal freedoms, including privacy, security, the right to legal recourse, and more. In fact, "corporateering"-the act of prioritizing commercial gain over individual, social, or cultural gain-is everywhere in our lives.